This four-bedroom, three-bath bungalow is located in Madison's Vilas neighborhood. Madison, Wisconsin might be one of the country's best college towns, but it's got more than just great bars and institutions of learning. The Badger State's capital city is also home to no fewer than five lakes, which offer residents boating, swimming, and fishing. It's also a biker's paradise, with nature preserves, boardwalks, and urban bike paths galore. (But you must love snow: Madison gets on average 43 inches a year and it shows up in October). The cost of living here is much lower than it is in some of the East Coast's more popular cities, and it's in close proximity to Chicago and Milwaukee, if you need an occasional change of scenery. And there are jobs here—according to the Wisconsin State Journal, Madison is one of the country's 20 top tech towns, thanks to the city's burgeoning tech industry. If any of that sounds appealing to you, here's a taste of what's out there. 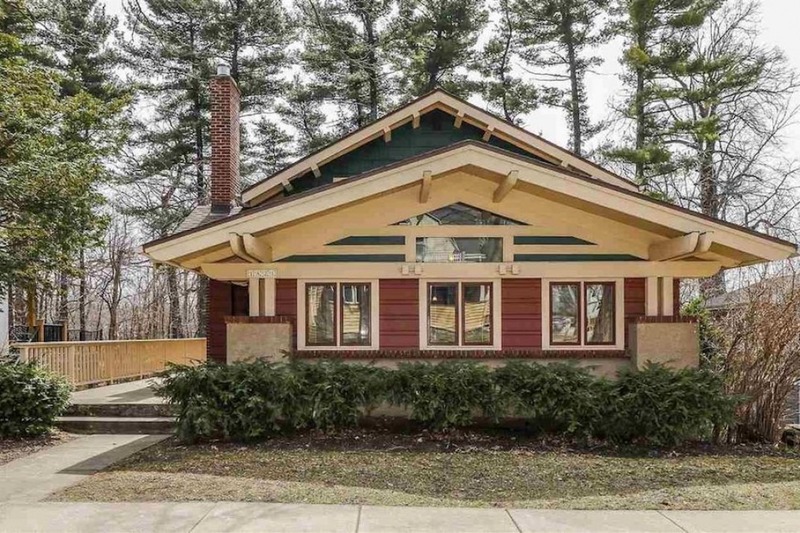 This four-bedroom, three-bath bungalow, also pictured above, was built in 1912, and still retains some of its original detailing. 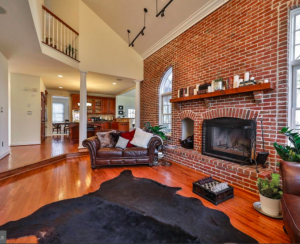 Highlights include brick fireplaces, a gorgeous south-facing deck, and lovely wood detailing and trim on its ceilings and walls. The house is located in Vilas, a community with good schools, hip Monroe Street, public transportation, and Lake Wingra. The property is priced at $675,000. 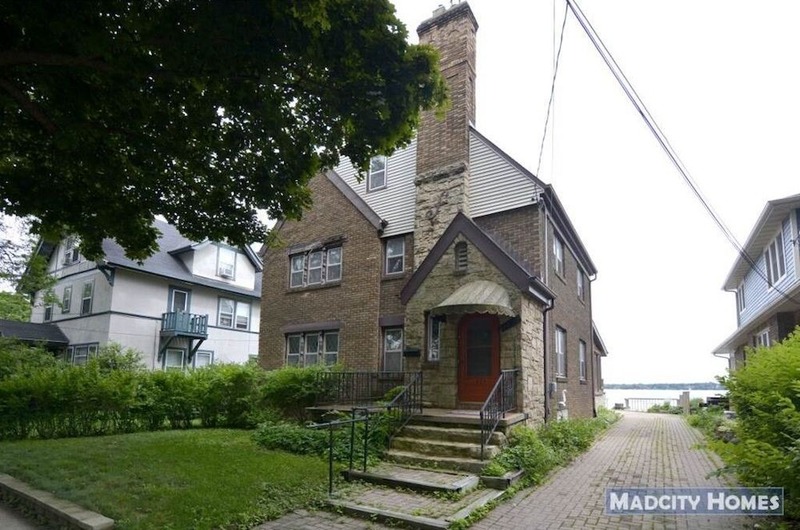 Tenney-Lapham is one of Madison's pricier neighborhoods, thanks to its central location and gorgeous housing stock. But if you can swing it, the neighborhood's got a slew of amenities, including three city parks and the bustling East Johnson Business District. 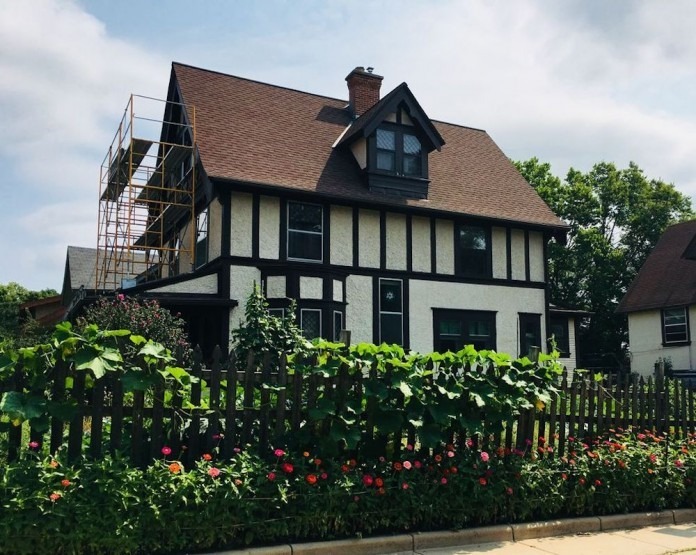 This five-bedroom, three-bath Tudor revival was built in 1902, and features a modern kitchen with stainless steel appliances, a new-looking brick fireplace, and lots of light-filled, spacious bedrooms, in addition to classic wood paneling and detailing. The house is listed for $550,000. 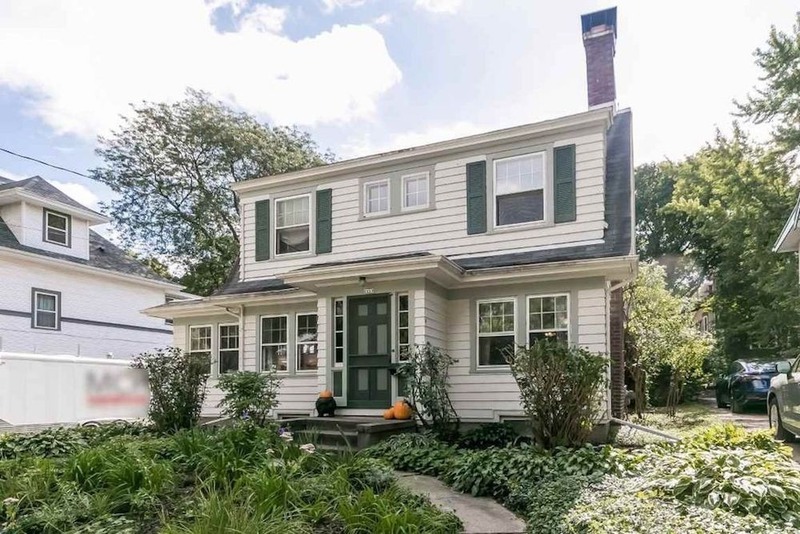 If you can handle slightly smaller digs, this three-bedroom, one-bath Dutch Colonial near Madison's popular Monroe Street comes with formal living and dining rooms, some nice wood cabinetry, a screened-in porch, and a lovely backyard. 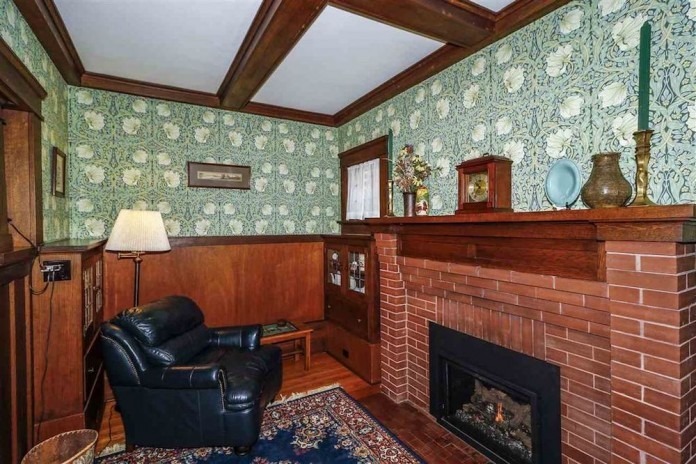 Other highlights include a wood-burning fireplace and a two-car garage. 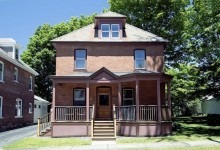 The house is priced at $399,900. This three-bedroom, one-and-a-half-bath Tudor sits right on Lake Monona, giving owners views and what looks like a boat dock. 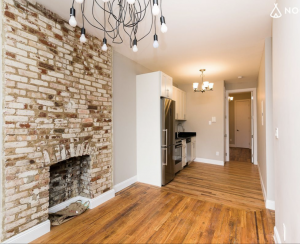 Other highlights include a stone fireplace, some lovely original woodwork, exposed brick, and a brick patio out back. 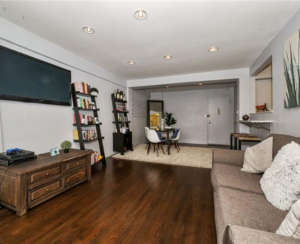 The house is located just a few blocks from Willy (or Williamston) Street, with a stretch of music venues and bars that make it one of the most popular spots in the city. The house is priced at $750,000. Consider Glen Oak Hills, a largely residential neighborhood surrounded by lush parks. 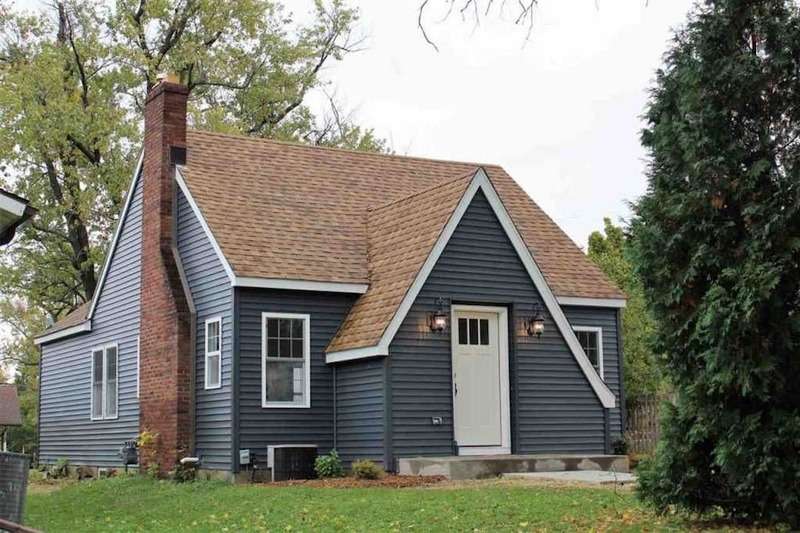 This three-bedroom, one-bath house is outfitted with hardwood floors, a cozy kitchen with granite countertops, a brick fireplace, spacious rooms, and a cute backyard. The blue-grey exterior is easy on the eyes as well. It is priced at $285,000.